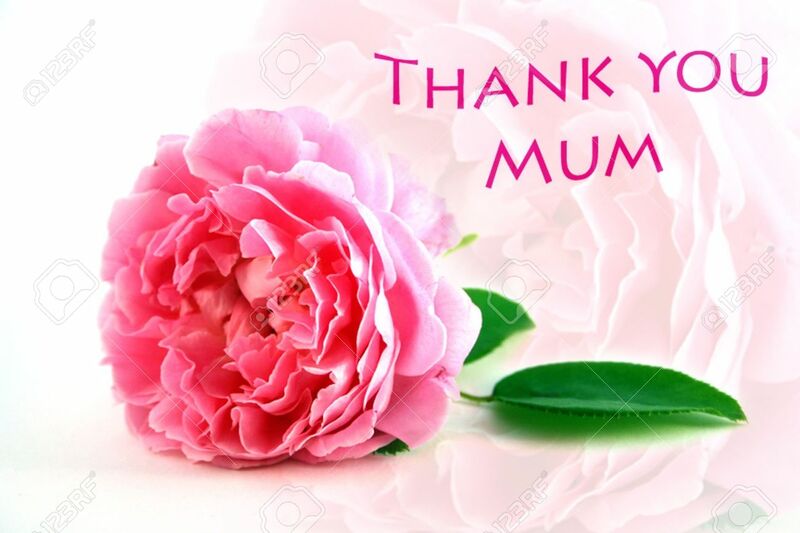 Mothers Day Thank You Greeting With Pretty Pink Rose Which Is.. Stock Photo, Picture And Royalty Free Image. Image 2772630. Stock Photo - Mothers Day Thank You Greeting with pretty pink rose which is echoed softly in background. Mothers Day Thank You Greeting with pretty pink rose which is echoed softly in background.